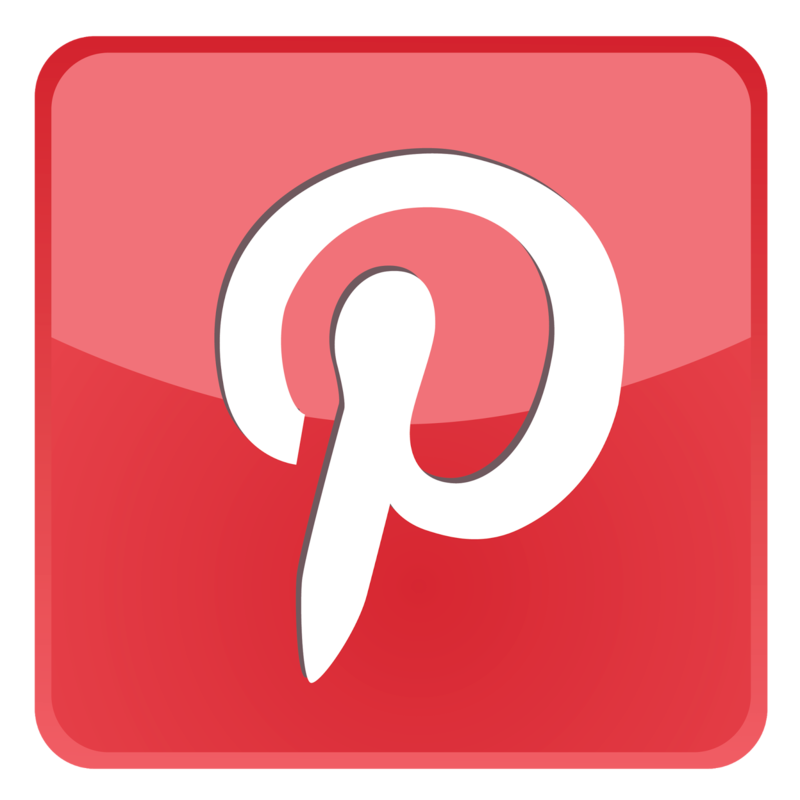 Choosing a theme is a great way to get a bridal shower off the ground. Some bridesmaids like to plan elaborate themes for gifts or decorations, but it also works to keep it simple. 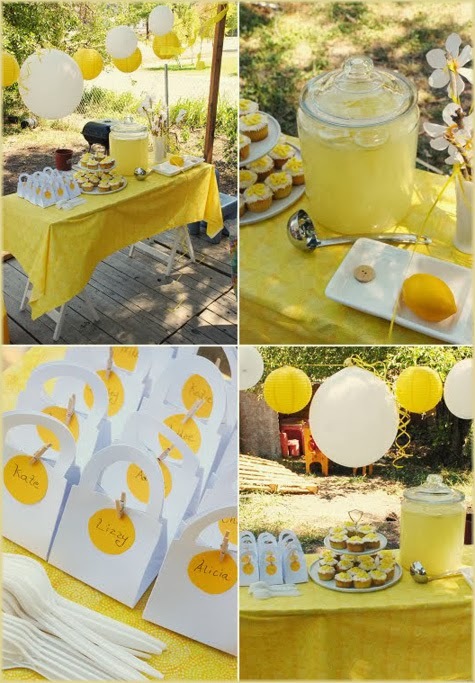 A beautiful color like sunny yellow makes a wonderful bridal shower theme. Yellow is such a happy color that it can be used at ant time of the year, but it would be particularly nice for a spring or summer bridal shower. The cheerful sunny color feels just right coming out of the gloomier winter season, and of course, the summer is all about fun in the sun. 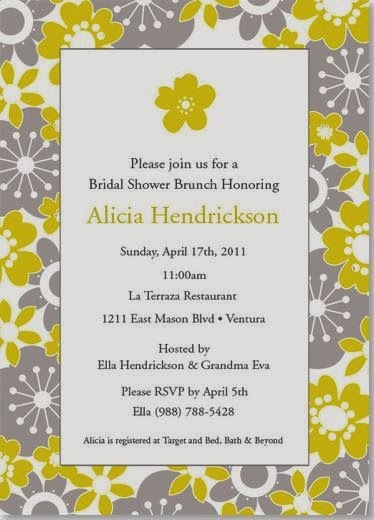 When looking for ways to use yellow for a bridal shower, you can start with the invitations. You can choose a solid yellow, perhaps with a gingham border. 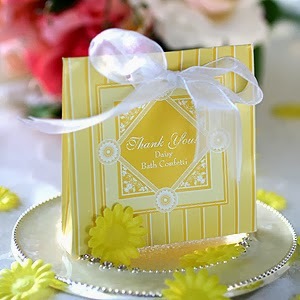 If you prefer just a touch of yellow, look for a cream colored invitation with a yellow ribbon. Another nice idea is to use stationary with a yellow floral design, such as tulips or daisies. Speaking of flowers, they are central to the décor of any bridal shower. You will not lack for beautiful choices of yellow flowers! As mentioned before, tulips and daisies are very pretty, and there are many other lovely options, such as roses for a more formal shower or daffodils for a spring afternoon. You don't need to make each and every part of a bridal shower conform to your theme, of course. For instance, the bride probably would not be too thrilled to receive only yellow gifts! 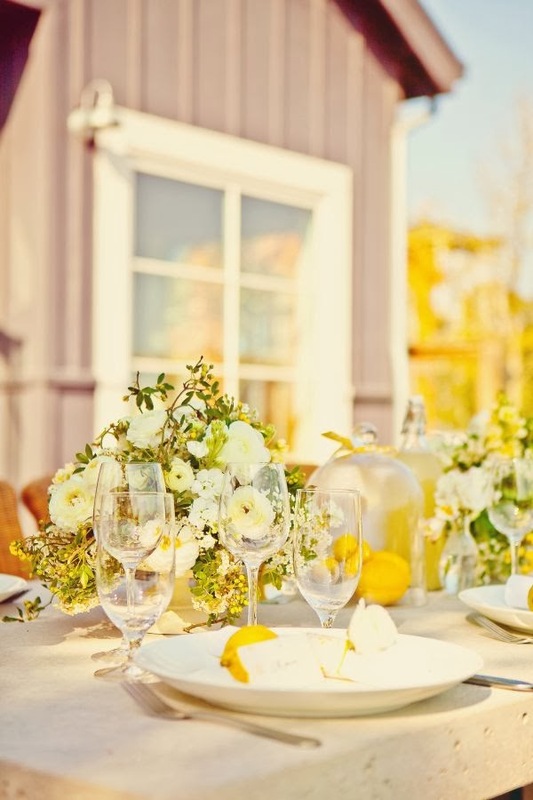 There are ways that you can incorporate the sunny yellow color throughout the party without being overwhelming. When you are thinking about beverages, for example, big glass pitchers of lemonade are sure to be a hit. To make it more festive, freeze edible flowers into the ice cubes. Ideas for the bridal shower favors can include yellow items such as lemon shaped soaps or petit fours in tiny yellow boxes. 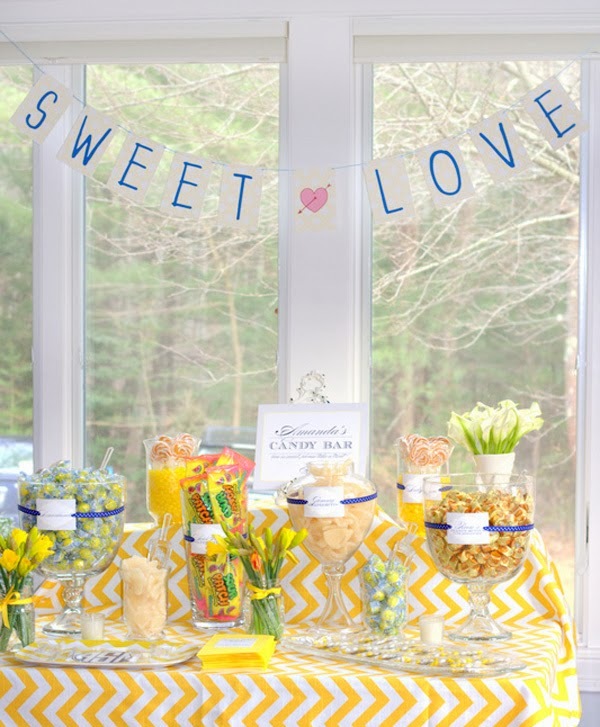 The favors can really be almost anything that strikes your fancy - embroidered tea towels, scented candles, and yellow gingham picture frames would all be lovely. The nice thing about choosing a simple theme for your party like a color is that you do not get tied into any one specific motif. Naturally, the bride will want to give thank you gifts to her bridesmaid or bridesmaids who threw the shower for her. This present is, of course, separate from the bridesmaid gifts that the bride gives her friends to show her appreciation for being in her wedding. If the bride knows about the sunny yellow theme in advance, she might want to pick out a thank you gift that ties in with the party concept. Bridal showers are a great time for the bride to gather with her friends and family before the wedding. It is usually a relaxed event and therefore a lot of fun. 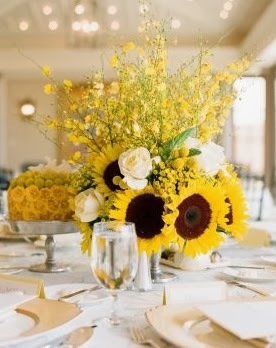 A sunny yellow theme will capture the cheerful spirit of the party perfectly.